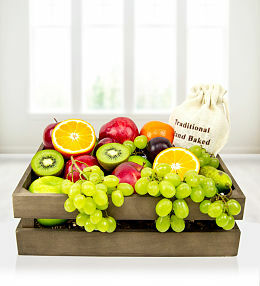 Send our fresh and delicious fruit hampers as a message of love, support and celebration. 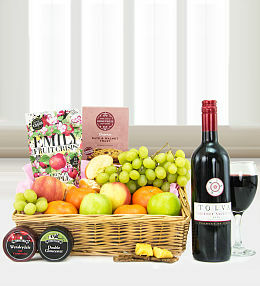 It&apos;s the perfect way to send get well soon wishes to a friend or loved one. 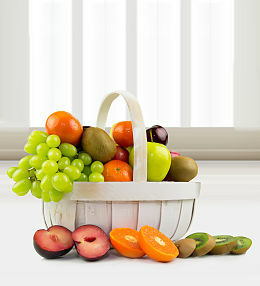 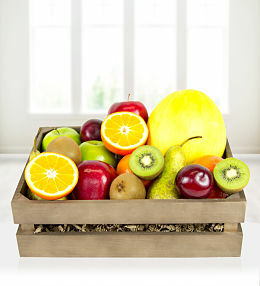 Fruit hampers are delicious and nutritious. 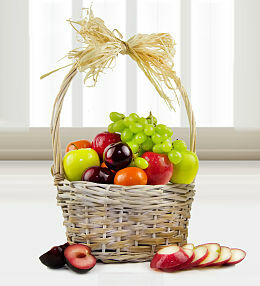 When you send fruit hampers from Prestige Hampers, you can rest assured that only the very best products will be included in the hamper. 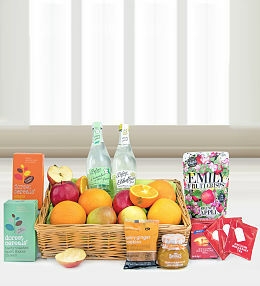 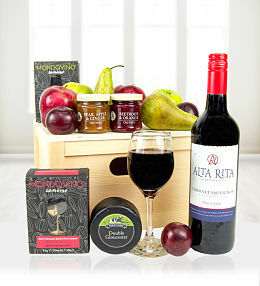 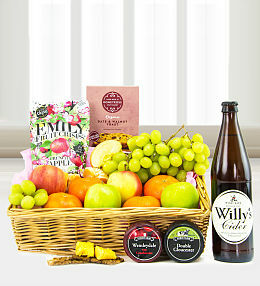 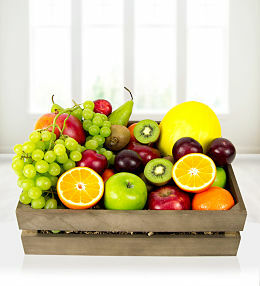 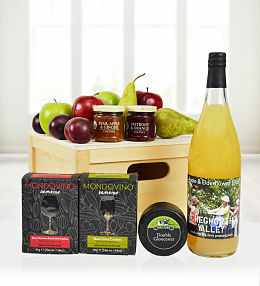 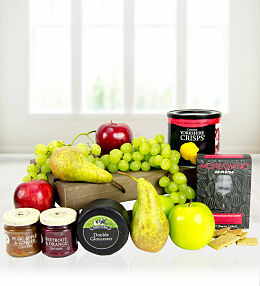 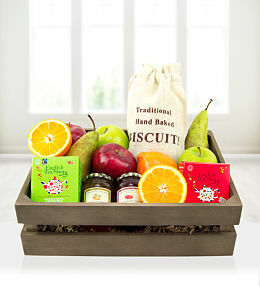 Our fruit hampers delivery also makes gift giving easier and convenient. 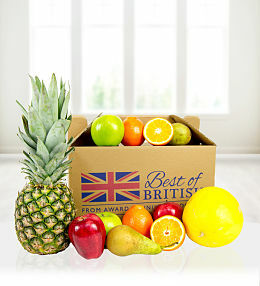 Our expert team at Prestige only selects the finest products for each of our UK fruit hampers. 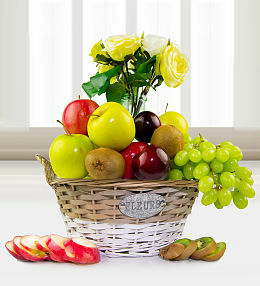 They are suitable for all occasions including Christmas, anniversaries, birthdays, and more. 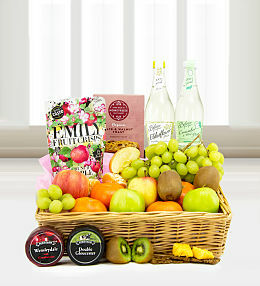 Once our team receives your fruit hampers order, we work promptly to put everything together beautifully, wrap the gift, and arrange for the fruit hampers delivery.